Did you know? 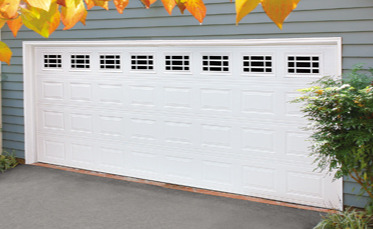 Your garage door and automatic opener needs regular maintenance? 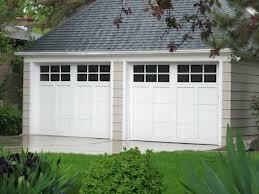 Garage door service is very important. 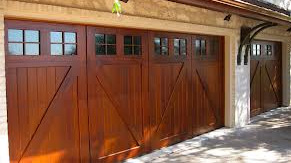 If your like most people, your garage door gets opened and closed more than your front door! You wouldn't drive your car without maintaining it, would you? 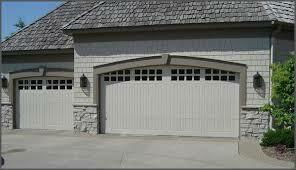 After all, your garage door is the largest and heaviest moving object in your home. 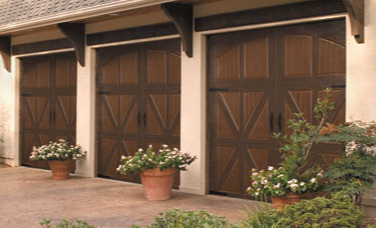 Regular maintenance can prevent unnecessary wear on important components to your door, such as rollers, hinges, bearings and springs which could not only cost you additional money but could make your door unsafe to operate. 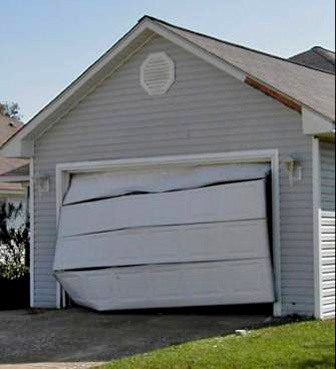 A few simple things you can check that will let you know when it's time to call a professional technician are: Excessive noise that may be coming from the door or the automatic opener can sometimes be a clue that there is a problem. By simply putting the door in the closed position, you can pull down on your manual release cord which is usually located on the automatic opener. 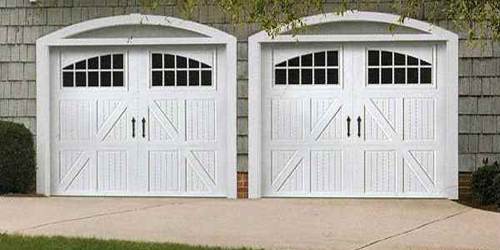 Once the door is on manual, you want to check to see if the door is in proper balance, being careful not to put your fingers in between the gaps of the panels, use handles that should be mounted on the back of the door, to lift the door to the halfway position. A properly balanced door should stay in this position after you let go of the handle, if the door drifts down or feels to heavy it's possible that your springs, located above the door, need to be tightened. This should only be preformed by a licensed technician. If the door is properly balanced, you should be able to perform a safety reverse test by setting a 1 1/2 inch block (2X4) laid flat underneath the center of the door. 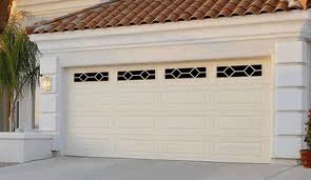 A properly adjusted door should reverse upon contact with the block. If it does not reverse, it may cause entrapment underneath the door leading to serious injury to your family and friends. 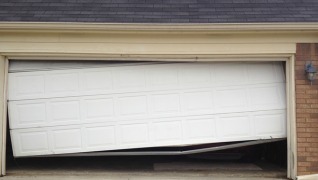 If this is the case, you should call a licensed garage door company immediately to make the proper adjustments. Investing in your family's safety by maintaining your door should be a priority and is not worth delay. 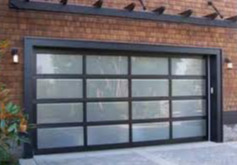 Michael Burns has been in the garage door industry since 1992. He is a licensed and bonded technician, he lives and has been running his own company in the Santa Clarita Valley since 1996. 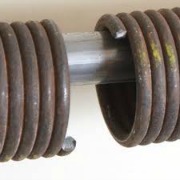 Broken torsion springs remain one of the most common repair calls we receive. People have been seriously injured when tightening or releasing the springs themselves — that's why you need a professional licensed technician to safely complete the repair. 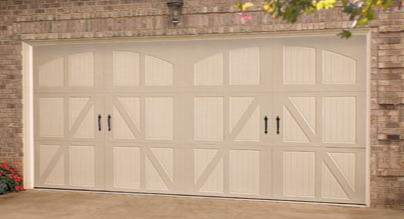 Depend on Burns Garage Door & Opener for all of your local Santa Clarita Garage Door Service!